Beyond its honourable mentions in hip hop songs, over the past five years this humble table wine has become a top seller for wine retailers around the country. Although new to many, Moscato is suspected to be one of the oldest wine varietals in the world, possibly because the sweet wine grape can be grown almost anywhere. 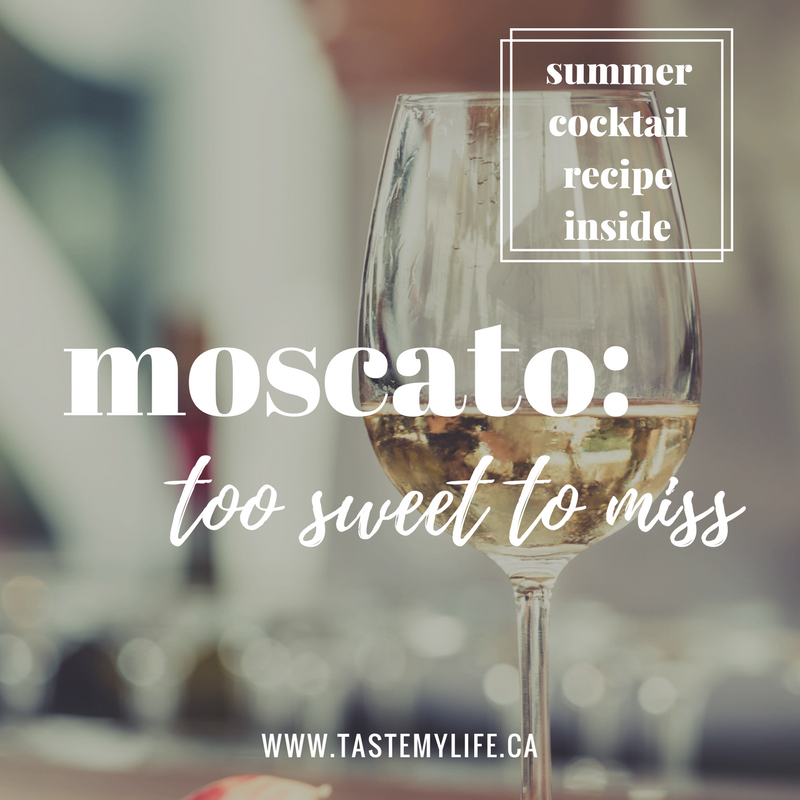 If you are an avid or casual wine drinker chances are you have encountered Moscato in one of its many forms especially considering the Muscat family of grapes includes over 200 varieties. However we are more commonly familiar with two: Muscat of Alexandria/ Orange Muscat used to make delicious Sherry and Muscat Blanc a Petits Grains the more popular of the bunch used to make Muscato d’Asti. Muscato is rated a favourite among new or occasional wine drinkers. With roughly 5-7% alcohol and it 30-65g of residual sugar per litre it tastes to many like grape juice. I typically prefer dry (less sweet) wines, but I do on occasion enjoy a chilled glass of Moscato. 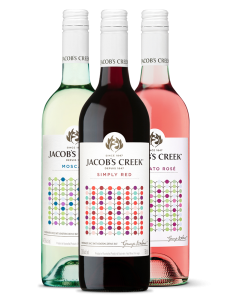 I connected with my friend Benjamin Dunlop over at Corby Spirit & Wine to talk about their Jacob’s Creek Dots collection that has been flooding LCBO shelves for a few summers now. Jacob’s Creek is the top selling Moscato brand in Canada. Benjamin, an Australian born finance guy turn Beverage Ambassador gave me the lay of the land on all thing Jacob’s Creek. First up, Ben poured a classic Jacob’s Creek Moscato, a sweet white wine with notes of peach, pear, melon and citrus with a very floral aroma, true to the tasting notes it is liquid sherbert. Like I mentioned I typically stay away from sweet wines because they seem ‘syrup-y’ to me but Moscato is frizzante (slightly carbonated) and when served chilled, about 10 degrees celsius it presents much lighter despite being a medium bodied wine. On to the next glass, Jacob’s Creek Moscato Rose. This beverage scream summer! 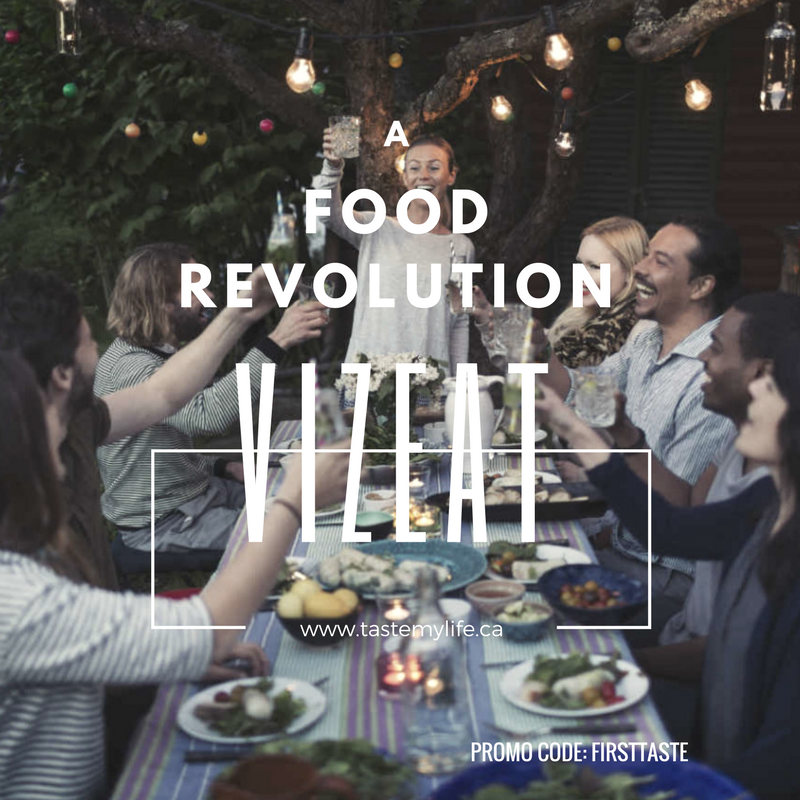 Bright colour, sweet honey fragrance similar to the Moscato it is frizzante but rather than the peachy citrus flavour you have a beautifully delicate mix of berries. Consider marrying this wine with light flaky pastries. Brunch anyone? Benjamin saved the best for last, Jacob’s Creek Sparkling Moscato Rose. Call me fancy but the more bubbles the better. What was supposed to be a limited edition special feature sold so well, Jacob’s Creek decided to make the sparkling wine a staple among the Dots Collection. The Sparkling Moscato Rose takes all the deliciousness of the Moscato Rose and kicks it up a notch. The spumante aspect of the wine makes it particularly appealing to my palate, the bubbles seem to cut the sweetness considerably. Imagine a raspberry on your tongue and popping the juice filled capsules against the roof of your mouth, sounds divine doesn’t it?! Each one of these wines are amazing on their own but can also be paired with salads, soft mild cheeses, pastries and fruit. According to Benjamin he suggests taking it a step further try Moscato with spicy food, stating, the sweetness of the wine counteracts the heat of the spice. 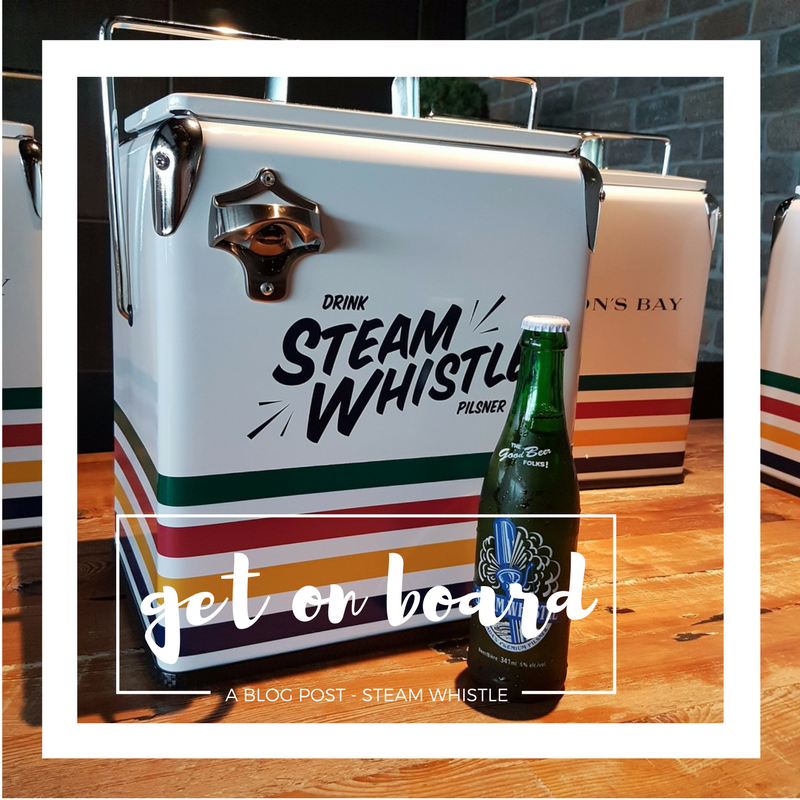 Exciting development at Corby Spirits and Wines, for cottagers, beach bums, festival goers, this summer Jacob’s Creek Dots in releasing a 250mL can which makes enjoying their line of wines Canadians love that much easier. Moscatos are great in cocktails. We all know the summertime classic, Sangria but I decided to concoct something for the more adventurous Sipper. Despite the name this is a refreshing crisp aromatic cocktail with bright notes of citrus and fresh greens with a surprising kick of spice as the finish.